On March 25,KTC 2017 the first phase training class for new employees successfully ended.The theme of this class is “ Bring into New Talent and Cultivate New Motivation”,aiming at helping new employees adapt KTC better and dedicating to the development of KTC. 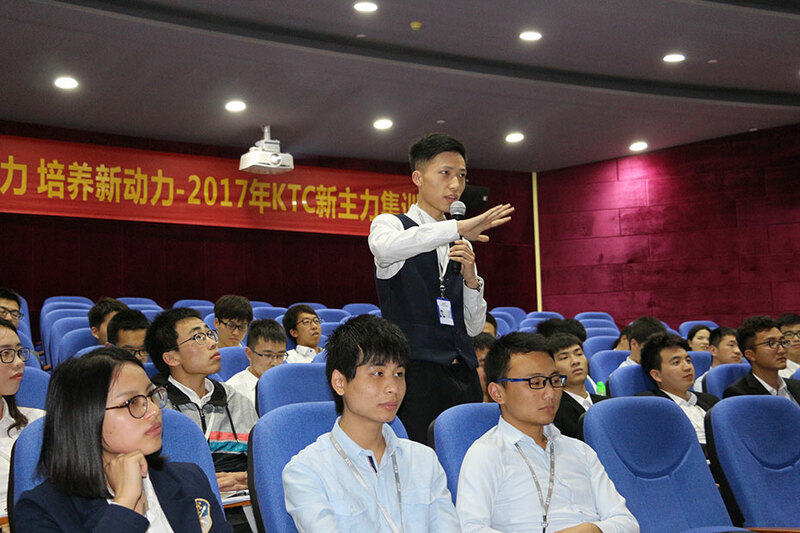 KTC Group successfully recruited hundreds of outstanding fresh graduate in 2017 Campus Recruitment,covering software,hardware,structure,industrial design,market specialist,business assistant ,ERP maintenance stations.Nearly 60 new employees came into KTC Group and constituted one class, attending one-week training. 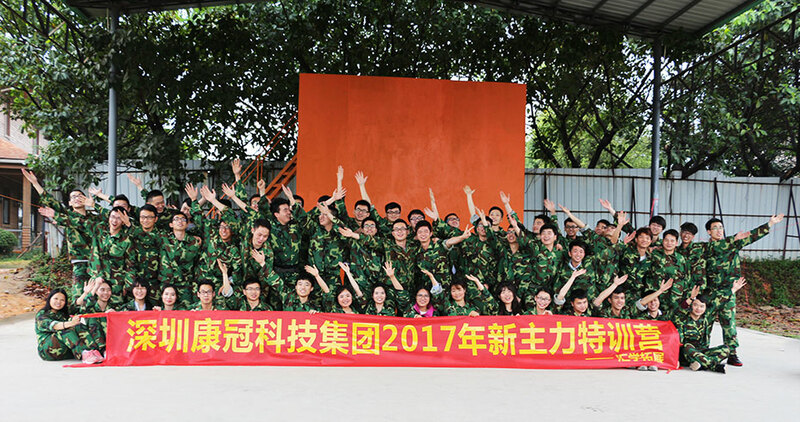 On March 20,President Li Yubin warmly welcomed new employees and encouraged them to get into the role as soon as possible. Subsequently,General manager of enterprise development,Sun Jianhua gave a detailed demonstration on group strategic planning and development direction. 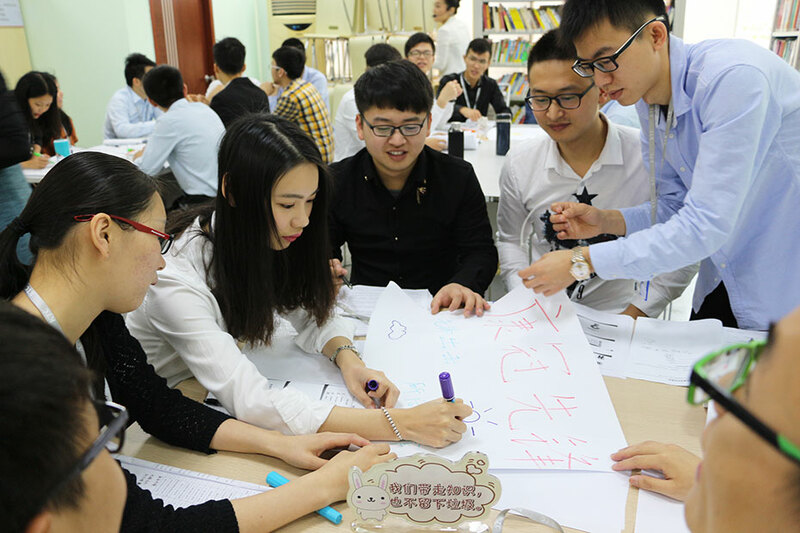 After that,new staffs learned a series of professional courses,including commercial display core technology,industrial development direction and prospect,TV core technology,profession molding,positive attitude,effective communication and team cooperation. During the class, new employees listened carefully and took notes. On March 21, they attended a outdoor training in Dongguan. Relying on the spirit of hard-working,positively embracing challenges and team cooperation,they finally completed this outdoor training. On the sharing session of graduation ceremony,every one shared their own thought and harvest. There are lots of sweet and tears,lots of appreciation and touch during this training,which make them more confident to embrace growth. 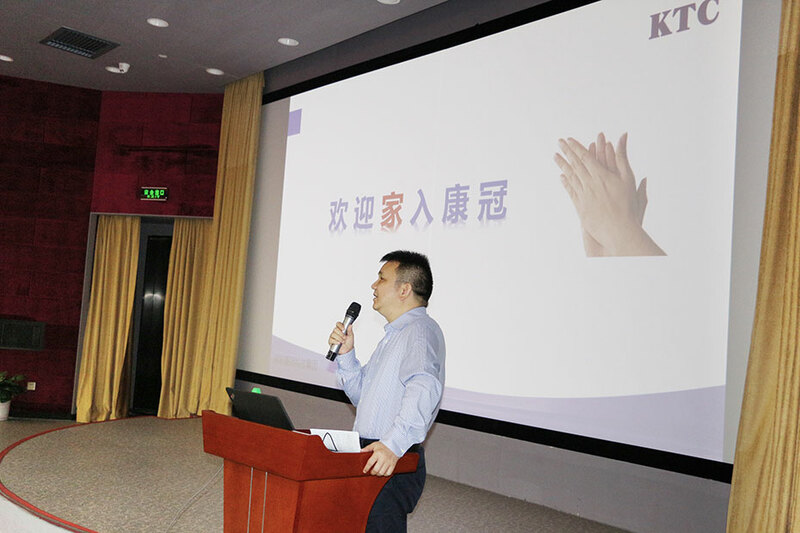 As a technological innovation-based enterprise,KTC Group always keeps on absorbing,cultivating and recognizing talents. Through this training,new employees have quickly adapted vocational life,elevated professional skills,and cultivated good professional quality. They also injected new vitality and creativity into KTC. For new employees:we hope you can show your talents and realize your own value in KTC.